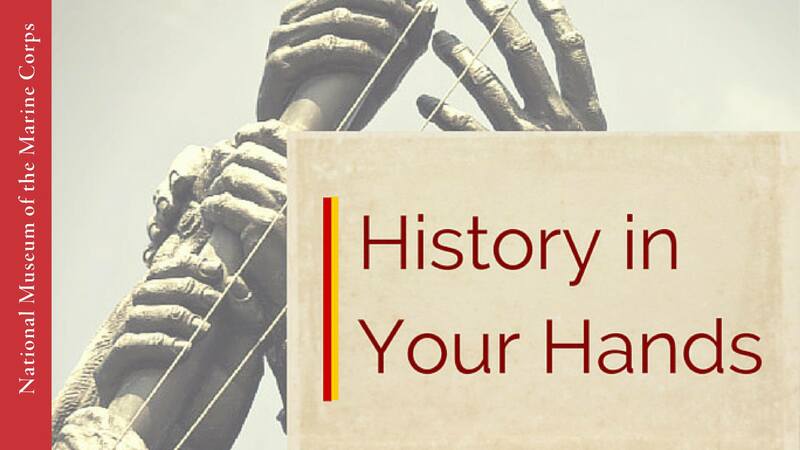 History In Your Hands (HIYH) is a program for visitors of all ages who are blind or have low vision. HIYH is an opportunity to interact with the collections through tactile exploration of selected objects, and through verbal description, tactile graphics, and other materials for artifacts that cannot be touched. Trained Museum volunteers and Visitor Services staff lead these events.